On SATURDAY 20 OCTOBER at 7.30PM. 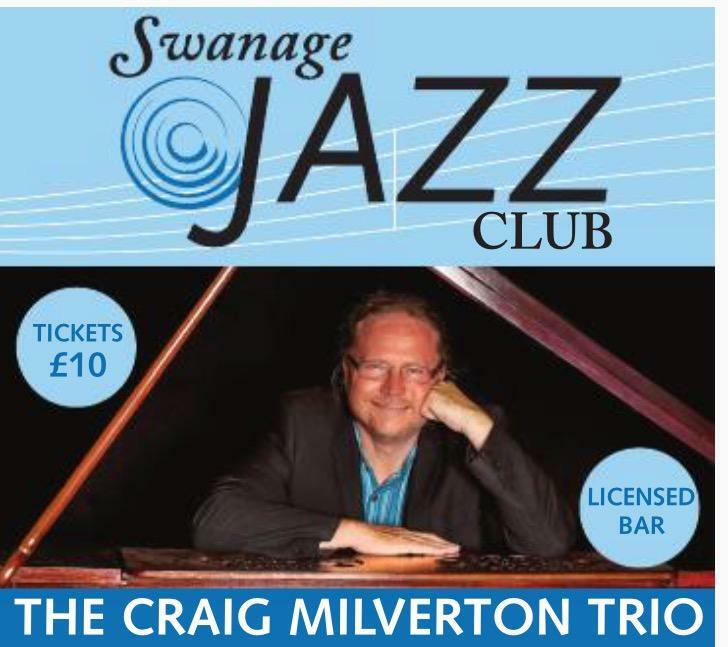 Craig won the Piano Category of The British Jazz Awards in 2010.His Trio will play a tribute to the Swing era pianists of the 1930/40s; then to the greatest modern Swing pianist, Oscar Peterson. Music to set your feet tapping!